Black and white images which have one section of the image still in color, known as selective coloring, can be used for dramatic effect. There is a certain appeal to this kind of image since this isn’t how we see the world around us. The sky is the limit when considering images for selective coloring but there are some classic examples that often come to mind. Consider making a selective color wedding image with the B&W bride holding a color flower bouquet. A close up B&W portrait with someone’s bright eyes left in color may have a great photographic impact. Any image where a prominent color can be isolated and used for impact works well in selective coloring. In this article I will show you how to achieve this effect in a step by step process using simple photo editing techniques. 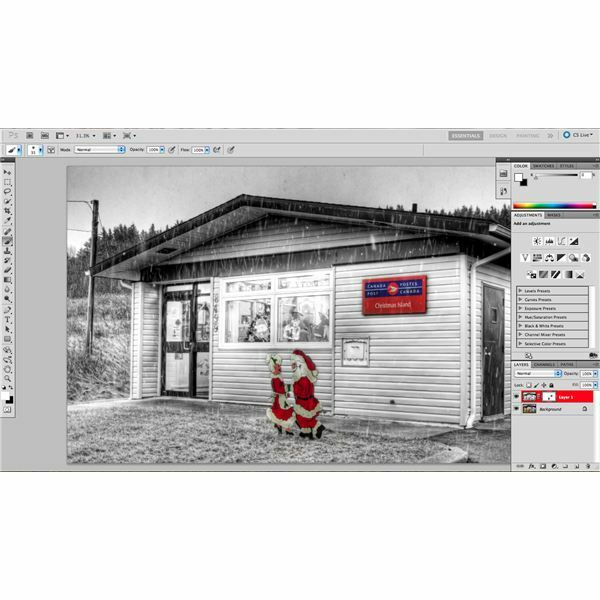 Although in my example I will be using Photoshop, you can use any photo editing software which allows you to use layers and masking (including the ever powerful and free photo editor, GIMP). Although there are many ways to create the selective color look while photo editing, the way that I find works the best is to use two different layers (one black and white and one full color) and a layer mask in Photoshop. Follow along with your own image as I walk through the process below. 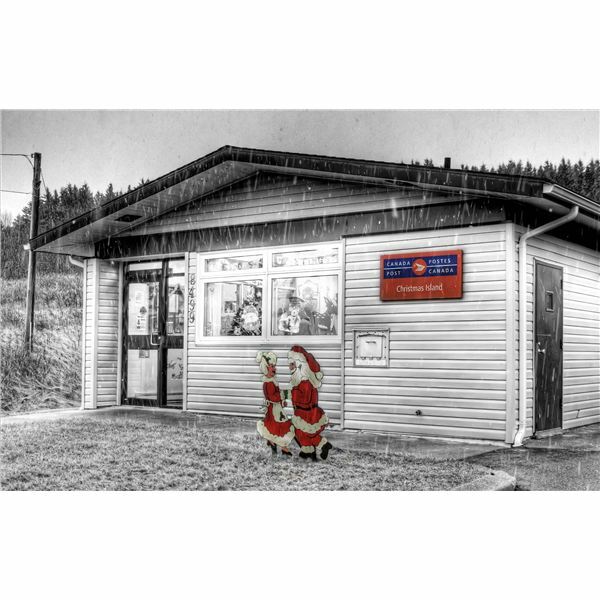 Open up you image in your photo editing software of choice. 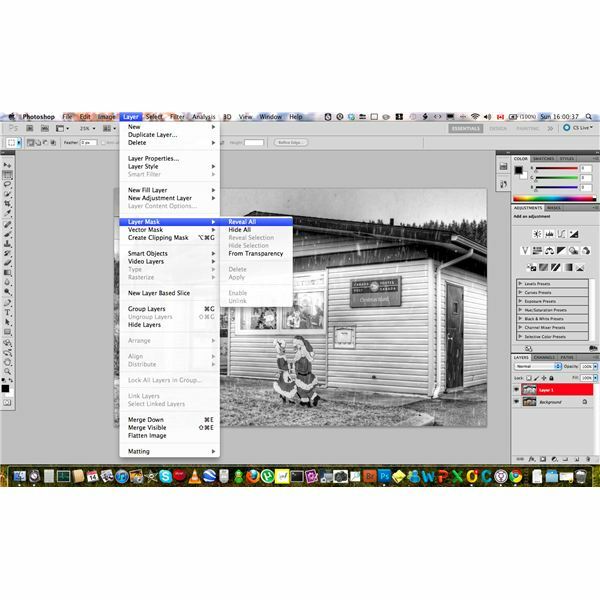 Convert this duplicate layer into black and white using one of the many available methods. I prefer using the Silver Efex Pro filter from the Nik Software Collection. Create a layer mask on this B&W layer by clicking Layer > Layer Mask > Reveal All. You now have two layers, the one on the top (with a layer mask) showing the B&W version and the color version below. The next step is to use the brush tool to "paint the color" back through the B&W image. Use a soft edged brush to maximize the natural look of the edges when painting. 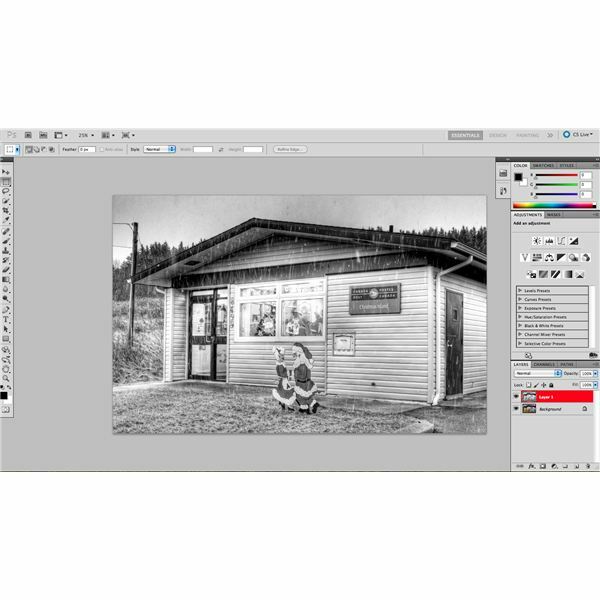 In Photoshop, press "D" on your keyboard to bring the brush’s default black and white colors, hit the "X" key to make black the foreground color, and "paint" over top of what you want to show as color in the final image. If you paint over more than you intended, you can hit the "X" key and repaint that portion B&W. Experiment with the transparency and size of the brush in order to get the edges of the colored portion just right. Once the selectively colored areas are displayed the way that you want, merge the two layers together. In Photoshop you can hit Cmd > Shift > E on a Mac and Ctrl > Shift > E for Windows. Finish off you photo editing on the image and save. Selective coloring is a great way to draw the viewer’s attention to an important part of the image. 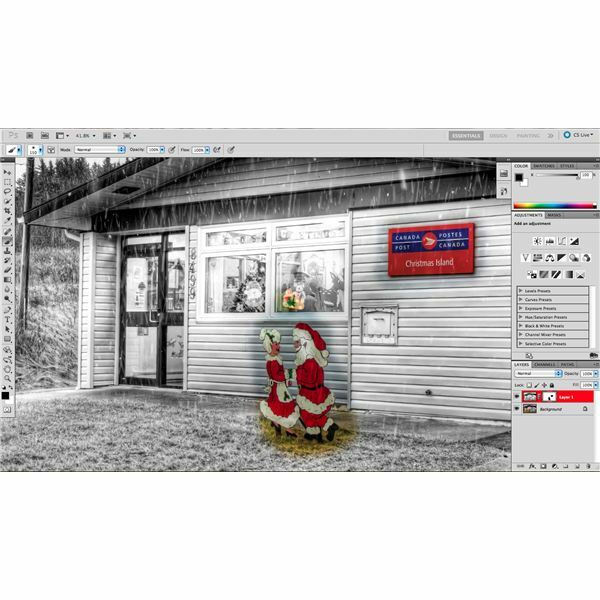 In this article I have outlined what I find to be the best way to accomplish this using layers and masks in Photoshop. Although I used Photoshop for this tutorial, any photo editing software that has layers and masking available can take advantage of this method. Selective coloring isn’t something that should be used on every single image you make, but it can definitely be an interesting tool to pull out every now and then.